When visiting Jackson Hole, catch a live performance or concert. You'll be surprised at the lineup this remote destination pulls in. Enjoy old west atmosphere and a hearty meal at the Bar J Chuckwagon, while the Bar J Wranglers entertain the entire family with cowboy music and fun! There are two movie theaters in town showing the latest of blockbuster films and occasional film festivals. Find the latest movie times by calling (307) 733-4939 or online. The hottest live music scene in town, the Pink Garter Theatre hosts a full event calendar year-round. Check out their Schedule of Events or call them at (307) 733-1500. The Off Square Theatre Company provides year-round theatrical and musical performances at the Jackson Hole Center for the Arts. For the latest schedule of shows call (307) 733-4900 or Visit them Online. 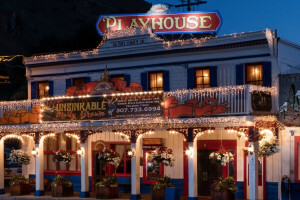 Just off Jackson's Town Square, the Jackson Hole Playhouse puts on a summer-long performance. Plays change every year. 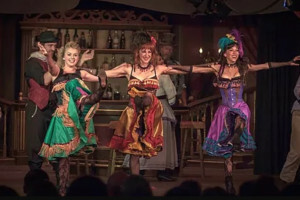 Enjoy just the show or you can have dinner in the attached Saddle Rock Saloon prior to the nightly performance. For tickets call (307) 733-6994 or Visit them Online. 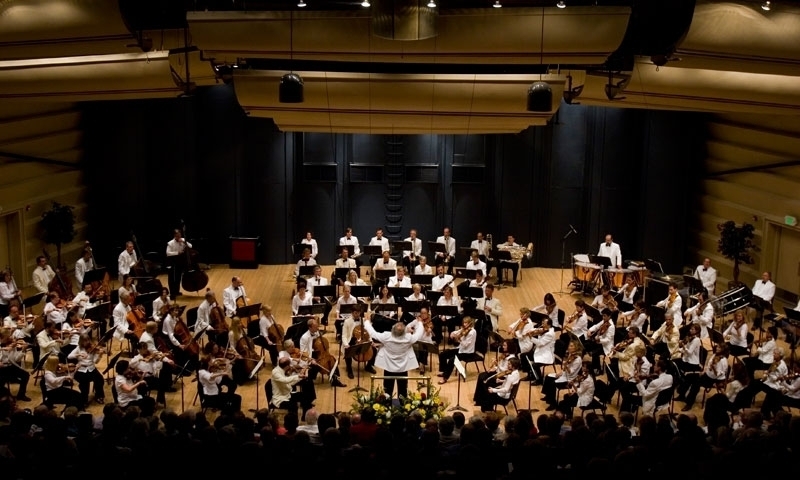 The recently built Center for the Arts hosts a number of performances, concerts, and events. For the latest schedule of events call (307) 734-8956 or View their Calendar. The Jackson Hole Film Institute supports and encourages local and regional independent film makers.